After years of treating them like an afterthought, broadcast networks have finally gotten serious about programming for Black audiences—and advertising dollars are following suit, according to a new study. Between 2011 and 2015, ad spending for broadcast TV shows with predominantly Black audiences rose by 255%, according to Nielsen’s "Young, Connected and Black" report, which was released today. The primary reason is the explosion in Black-oriented programming on network TV, particularly in the last two years. Shows like "Empire," "Scandal," "How to Get Away with Murder" and "Black-ish," and even one-time events like NBC’s "The Wiz LIVE!" have provided advertisers with unprecedented opportunity to reach Black audiences. "It makes sense that TV is becoming more reflective of the audience, and the advertising dollars reflect that," said Andrew McCaskill, SVP of global communications at Nielsen. 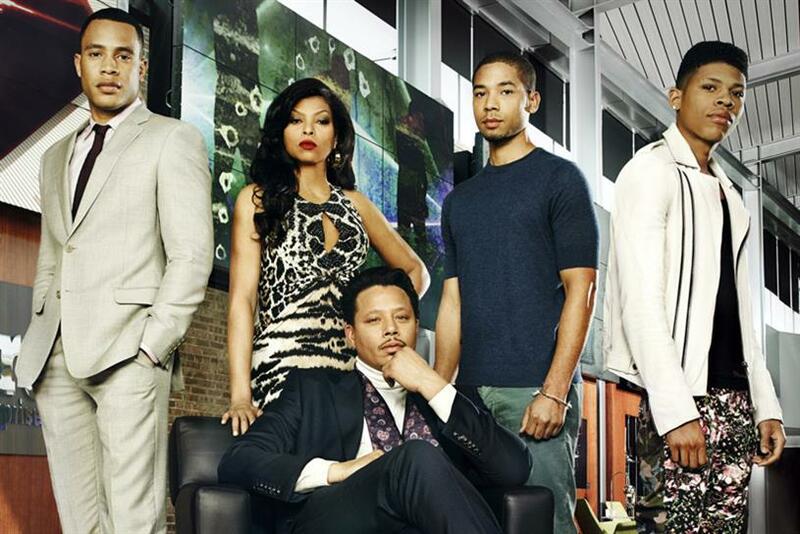 "Empire" was the top-rated program among African-American audiences of all ages last year, with a 25.6 share among Millennials and 32.4 share among those 34 and older. The next three most popular shows among Black millennials were all versions of VH1’s reality series "Love & Hip Hop;" the three after that were all versions of the network’s "Black Ink Crew." For those 34 and older, the second most popular show was "Scandal" followed by "How to Get Away with Murder." McCaskill noted that African Americans are an increasingly fertile target for broadcast advertisers, not just because of rising affluence but because they over-index on time spent watching TV. Indeed, the study found that overall, Black Americans spend more time watching TV every week than any other race. This is especially true with Black Millennials, defined as those aged 18 to 34. Black Millennials spend almost 33 hours watching live or recorded TV a week, 61% more than Millennials overall. At the same time, Black Americans aged 35 to 49 spend nearly 48 hours watching live or recorded TV a week, 49% more than that age group overall, which watches 32 hours of TV a week. The study shows "a population shift," says McCaskill. According to the U.S. Census, the Black population in the U.S. is currently at 46.3 million, representing 14% of the U.S. population. That number grew by 21% in the decade from 2004 and 2014. The increase in population translates to more buying power. The buying power of Black Americans is expected to grow by 21.6% between now and 2020, reaching over $1.4 trillion, the study said. In order to reach this growing demographic, said Mccaskill, "advertisers must look at the population accurately." The new study, he says, works to "increase the culturally driven IQ of advertisers." Since people have more power than ever before to choose what they want to watch, they are the ones driving the ad dollars, said McCaskill. In order to reach them, advertisers need to become more aware of how Black Americans spend their time and what they expect to see on TV. "Casting and having an urban music track in a commercial is not really enough," said McCaskill. "Consumers of color scrutinize advertising with a very close lens. They want something that is culturally reflective." Even with the increase on broadcast spending, advertisers looking to reach Black audiences still spend the vast majority of their budgets on cable TV, because it "offers niche, audience-segmented programming for African-American viewers of all ages," the study said. In 2015, advertisers spent $1.3 billion on cable TV shows with majority Black audiences, down slightly from $1.4 billion in 2014.